Representatives of five opposition parties agreed on the need for a regime change, but had a sharp debate whether or not they should cooperate with Jobbik ahead of the upcoming parliamentary election, at a conference on Thursday. 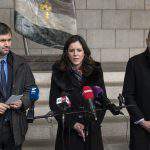 Ágnes Kunhalmi, head of the Socialist Party’s Budapest chapter, said it was possible to achieve “full cooperation” of the leftist opposition parties for the April 8 ballot. 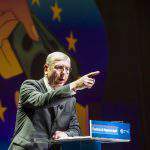 Jobbik is “not needed” for that, primarily because of its “ideological and moral grounds” but also because that party itself ruled out any cooperation, Kunhalmi told the conference co-organised by the Republikon Institute and the Friedrich Naumann Foundation. She cited polls showing that half of Jobbik’s voters would vote for ruling Fidesz in constituencies where their party was not running. 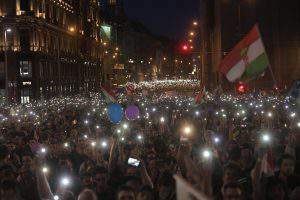 the opposition would not need cooperation with Jobbik to win in several constituencies, but added that the opposition still needs “to make a gesture”. 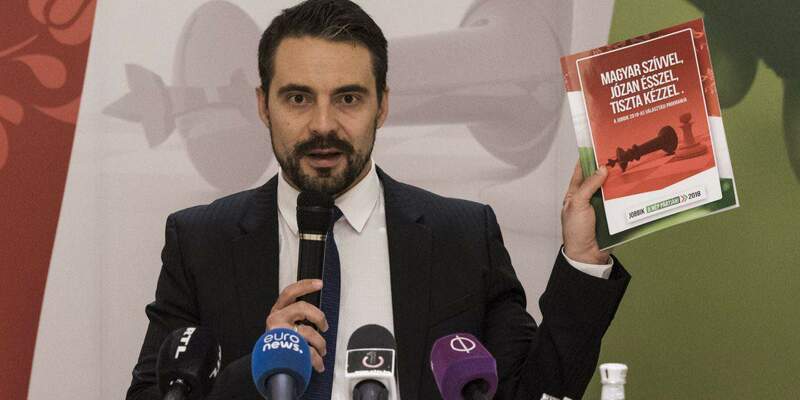 Antal Csárdi, a Budapest assembly lawmaker of LMP, said that although Jobbik stands “ideologically rather far”, there is no other option but considering that party for the sole purpose of gaining a majority in parliament. 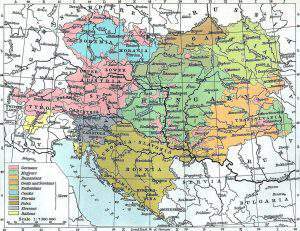 “The election maths cannot be done without Jobbik,” Csárdi said. Péter Niedermüller, a MEP of the Democratic Coalition (DK), responded saying that it would be “insane” to have a country with Jobbik leader Gábor Vona serving as prime minister. Katalin Cseh, a board member of Momentum, said that in the majority of constituencies “a change can only be brought about with Jobbik’s involvement”.